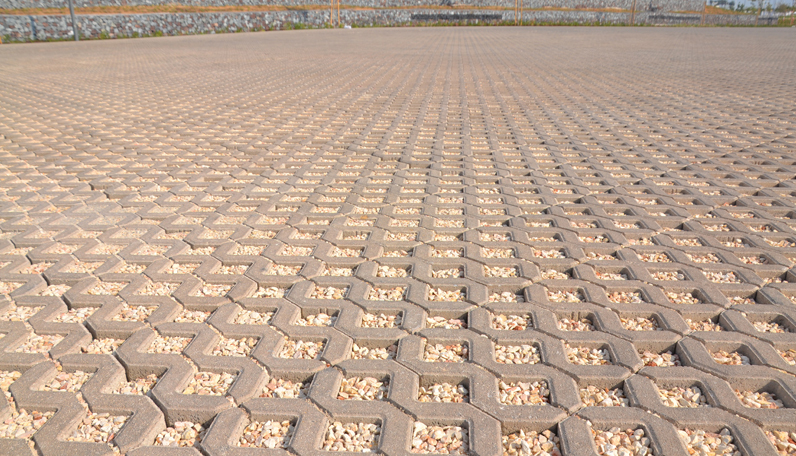 A beautiful compliment to the lush greens of nature, the Grasscrete paver can be used for creating walkways and driveways in gardens, lawns and parks. 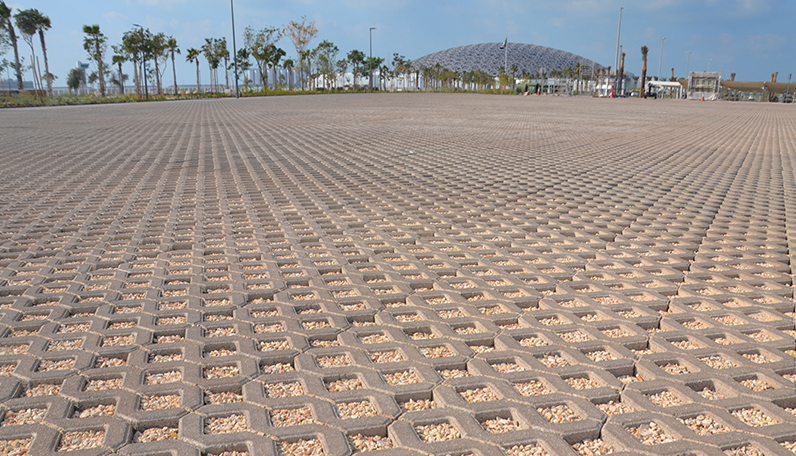 A permeable paving system, Grasscrete pavers protect the turf they encircle while subtly enhancing the beauty of the surroundings. 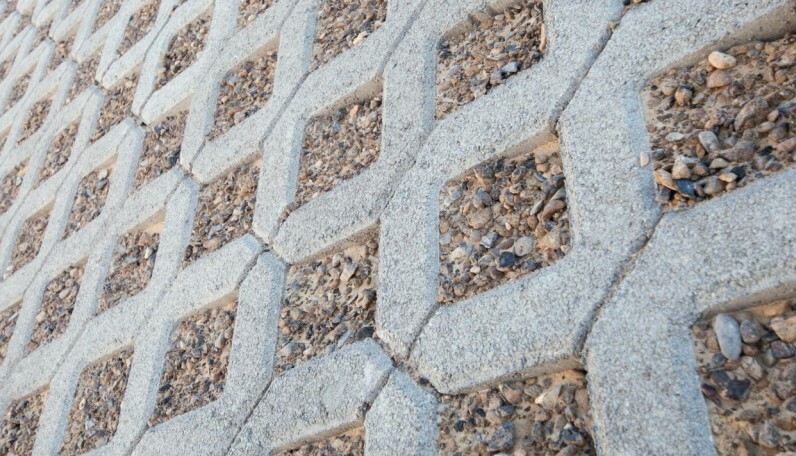 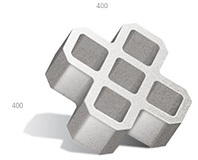 With one of the highest load bearing capacity of all pavers, Grasscrete can be used to create a variety of interesting features in gardens, public parks and other natural surroundings.